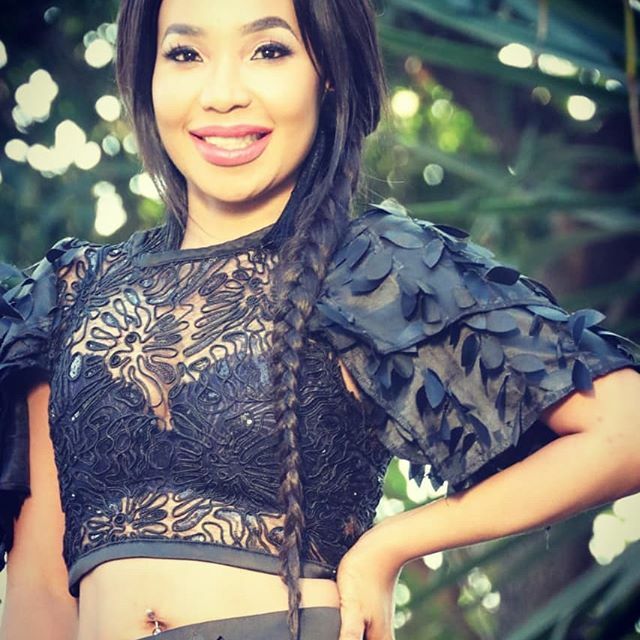 Local rapper Mshoza is currently going through a process of becoming a Sangoma "Ukuthwasa". The Kortes hitmaker took to her Instagram yesterday to confirm that she is going to become a Traditional healer. The picture shared on her Instagram has candles, alcohol, biscuits and sweets which people normally used for ancestral Ceremonies. “Yes, I didn't believe in such but it got to me... yes ngiya thwasa... yes i strongly believe in God by all means i pray... Thokoza gogo?????? bhala mabhalane keh .... it doesn't take away the fact that i am Gods creation.?? [sic]" she wrote.